MediaWorks mux has been reasonably static although there were some changes today. Kordia and TVNZ muxes have been changing like crazy this week. At the moment they aren't carrying any NIT or SDT tables so most scanners won't pick up the channels. Kordia have 7 active channels but again no names - Audio is still MP2. C4 - Live actual channel - ~5.5mbps - Audio down - changing from 24 - 32 - 44.1kHz 384 & 384kbps (really screwed up) can hear glitches, thats all. TV2 - live actual channel " "
The rest is a real pick and mix, tvnz sports extra is up twice, there are channels appearing and reappearning at random. Loops changing etc. It's quite hard to map it all out. Got all of the usual stuff active here, along with 1208 firmware update channel on the TVNZ MUX. 720p sample up and running! It's at the 538Mhz mux. I'm recording a sample now. 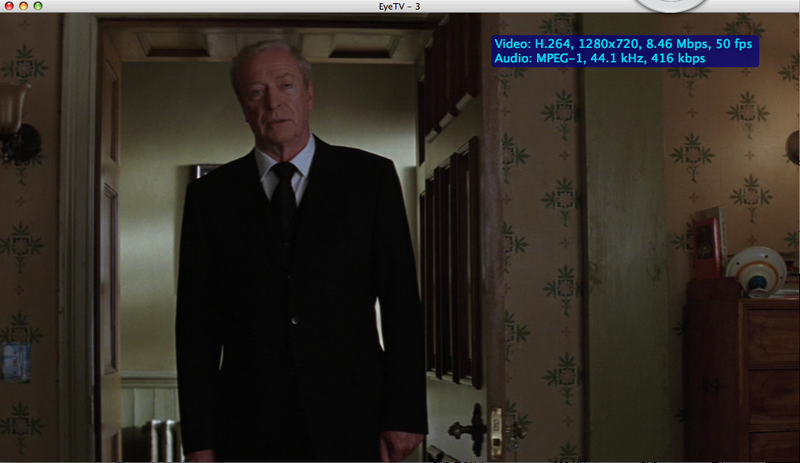 Look at the very high bitrate. Nice.. Thanks for that. The multiplexes have gotten their names back now. I'll try and pull some 720p samples myself. They appear to be showing Batman Returns in a loop at present I think. This must still be the case because GB PVR picks up nothing on the TVNZ mux. Channel names are back on Kordia, Mediaworks is the same, loops with no audio. Also - that CSI 720p clip looks superb on my Plasma. I'm uploading a larger sample of batman right now. Boom. Heres a long sample of batman. VLC, Power Dvd. 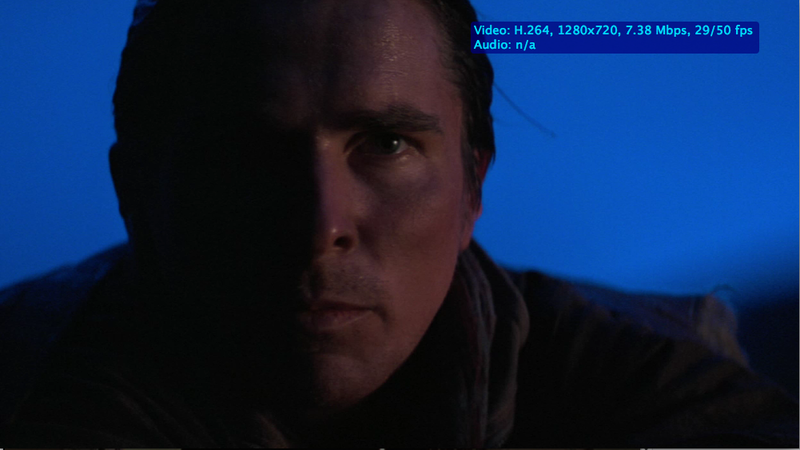 Media player will work with some yummy h.264 codecs installed.